Join Signals this Autumn at Fingringhoe Wick Nature Reserve for a series of FREE creative workshops documenting the reserve through a variety of art forms and encouraging young people to respond to the outdoors. 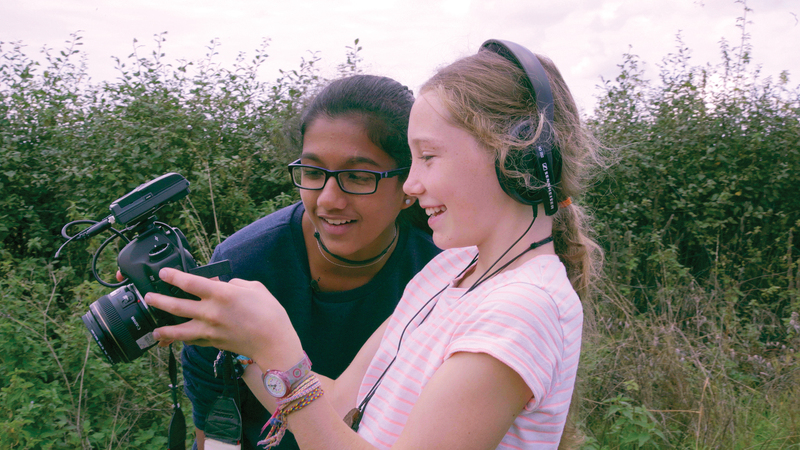 As part of our The Year project, over the next 12 months we’ll be running a variety of projects for young people (11-25yrs) at Fingringhoe Wick Nature Reserve, exploring some of the stories from Essex Wildlife’s oldest nature reserve through photography, filmmaking, animation, video games and more. Thanks to funding from Heritage Lottery Fund its all FREE! Learn all about the fascinating nocturnal world of bats and have a go with a bat detector. Explore Fingringhoe Wick Nature Reserve under cover of darkness and discover what comes out when the sun goes down. Discover, explore and conserve wild places. 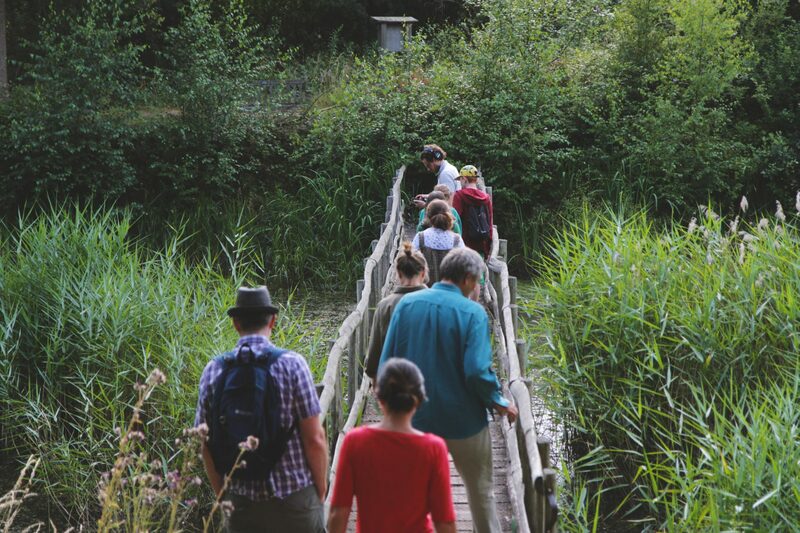 Over four days you’ll learn to connect with, enjoy, and care for Fingringhoe Wick Nature Reserve. Share the experience through photography, filmmaking and even video game making. This environmental award scheme is for people of all backgrounds – groups, families, individuals. It’s non-competitive, inclusive and accessible. 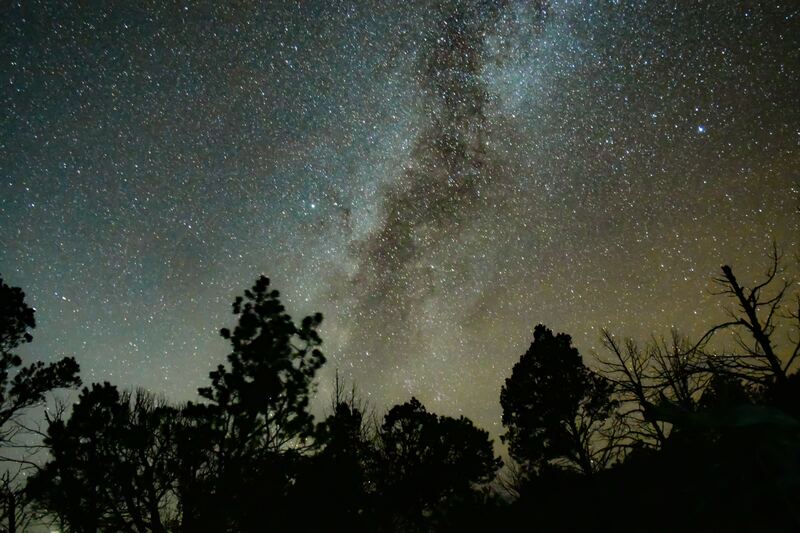 Take advantage of the new moon to experiment with astral photography and long exposure techniques. This workshop is for intermediate skill levels. Signals can provide equipment, but you’re also welcome to bring your own (at your own risk). Want to find out more about more workshops?